Controlling movement within a data center is critical and mandated by a wide range of regulatory standards. Our server rack access systems can serve as multi-factor authentication solutions that can be deployed to meet your specific requirements. 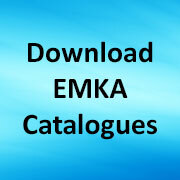 The EMKA solution can provide an extremely effective way to secure access to server cabinets using biometrics, iClass cards or proximity cards. It can be used as a part of a networked system, or can be used as a standalone product. Integration with 3rd party access control systems and 3rd party software platforms are achievable. a central controller that distributes control signals and power for up to 32 cabinets. 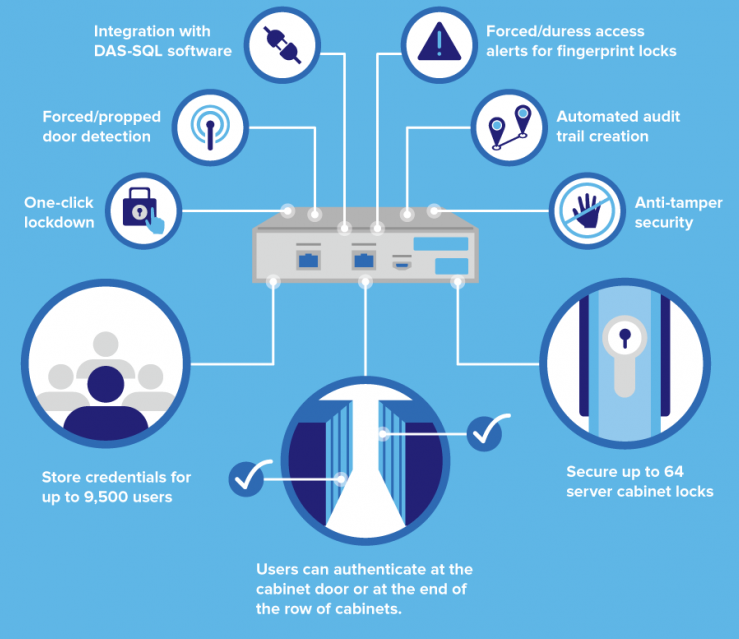 Share the post "Server rack access control systems"